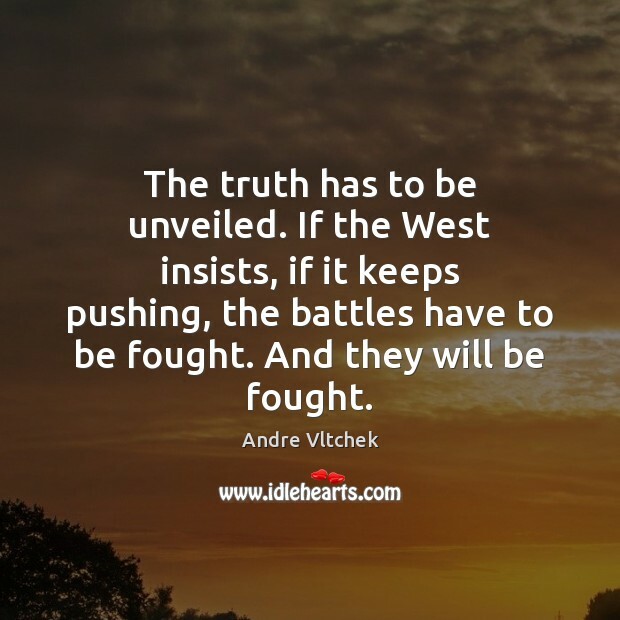 Enjoy the best inspirational, motivational, positive, funny and famous quotes by Andre Vltchek. Use words and picture quotations to push forward and inspire you keep going in life! That is why Russia is hated. That is why China is hated. They are forming a tremendous, final defense line protecting humanity from the Western terror. 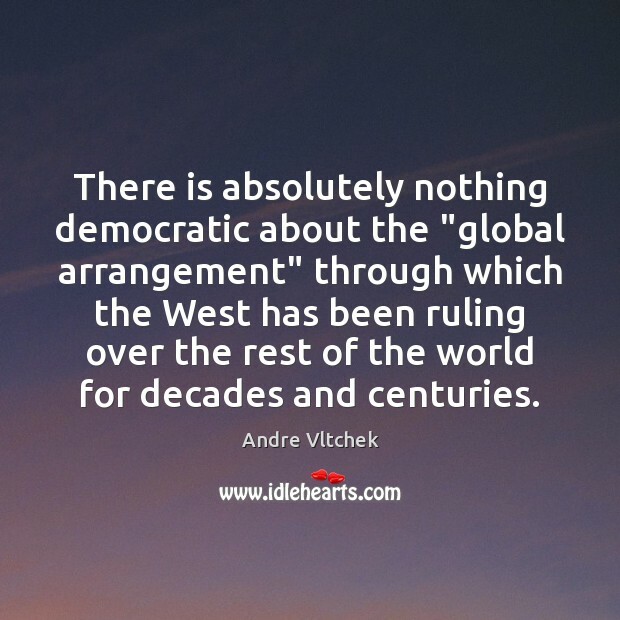 There is absolutely nothing democratic about the "global arrangement" through which the West has been ruling over the rest of the world for decades and centuries. 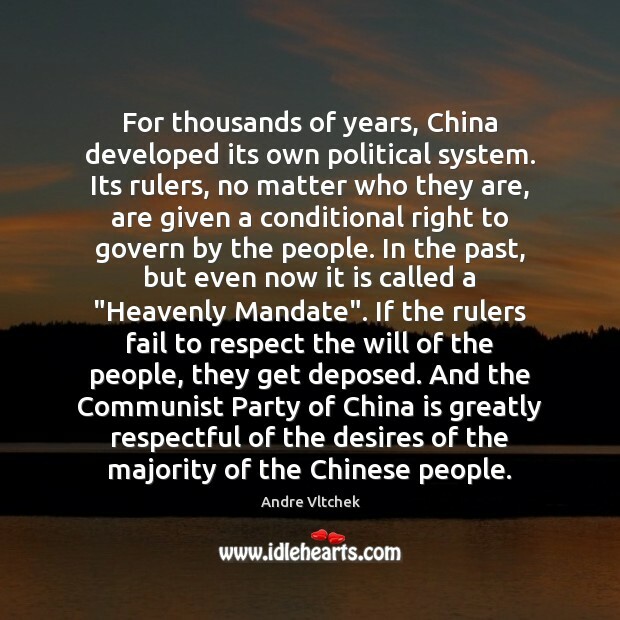 For thousands of years, China developed its own political system. Its rulers, no matter who they are, are given a conditional right to govern by the people. In the past, but even now it is called a "Heavenly Mandate". If the rulers fail to respect the will of the people, they get deposed. And the Communist Party of China is greatly respectful of the desires of the majority of the Chinese people. 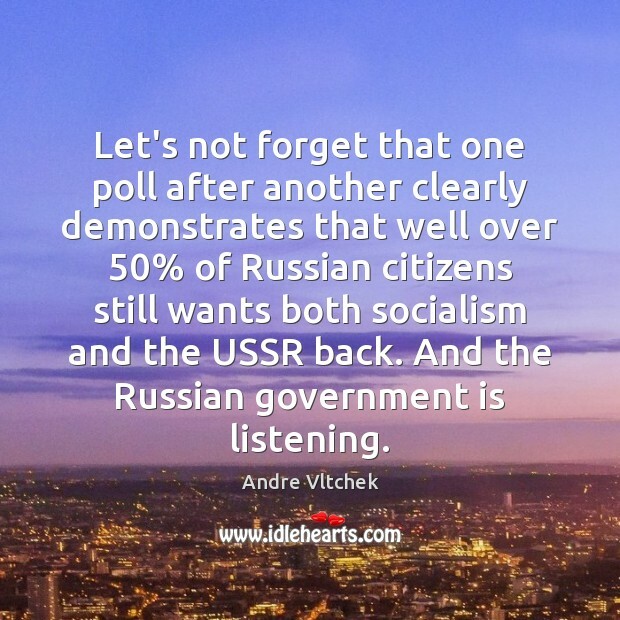 Let's not forget that one poll after another clearly demonstrates that well over 50% of Russian citizens still wants both socialism and the USSR back. And the Russian government is listening. The truth has to be unveiled. 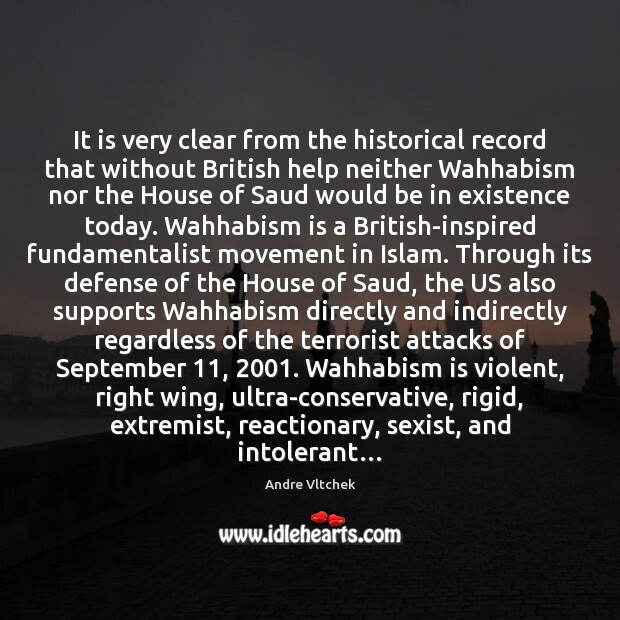 If the West insists, if it keeps pushing, the battles have to be fought. And they will be fought. 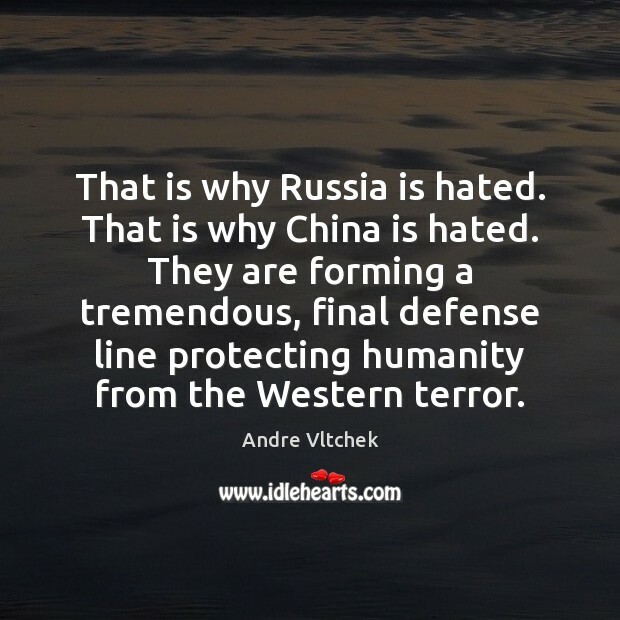 With Russia, it is almost similar to China: people there have had it up to here with the West! 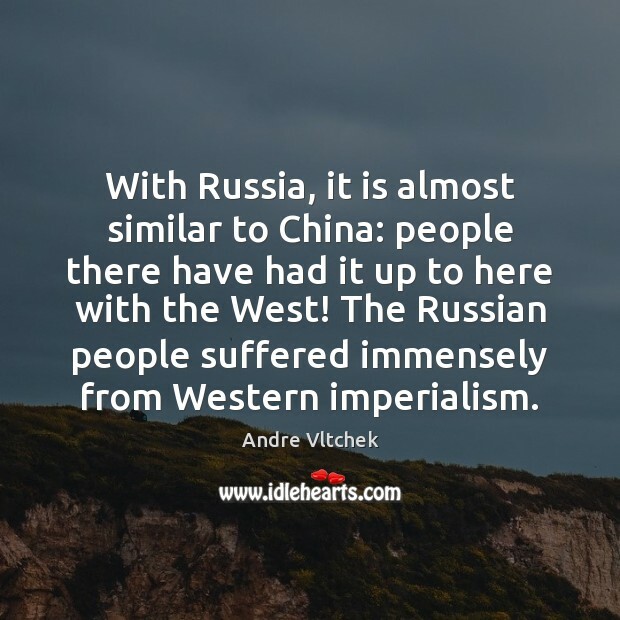 The Russian people suffered immensely from Western imperialism. 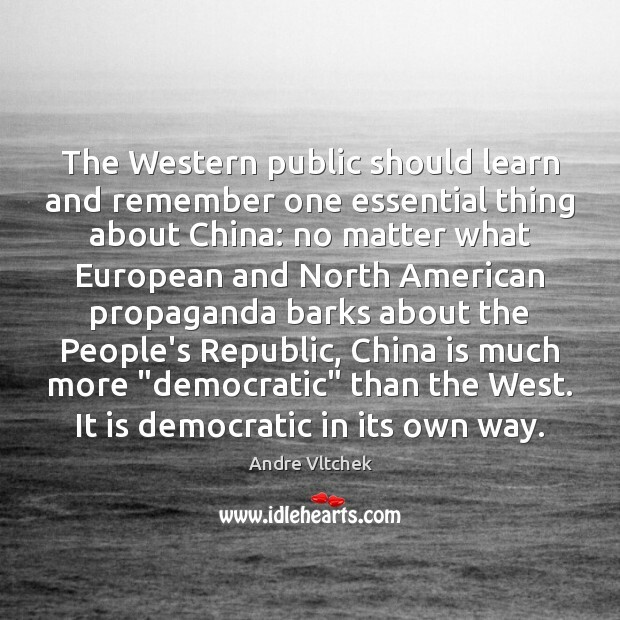 The Western public should learn and remember one essential thing about China: no matter what European and North American propaganda barks about the People's Republic, China is much more "democratic" than the West. It is democratic in its own way. 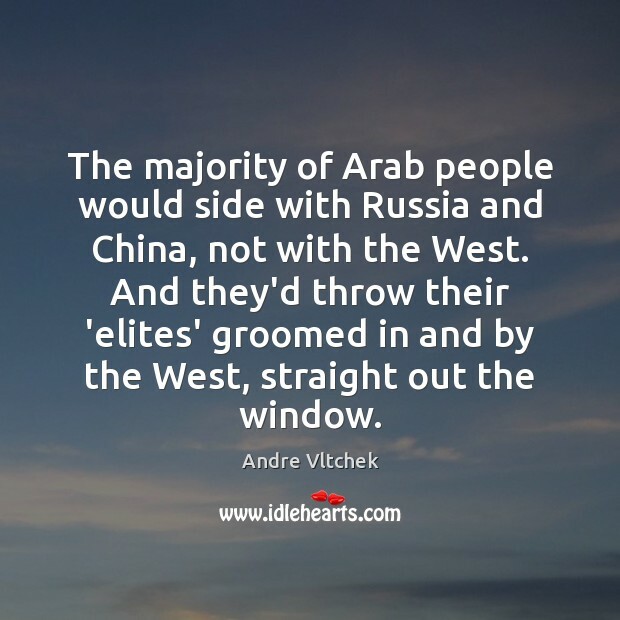 The majority of Arab people would side with Russia and China, not with the West. 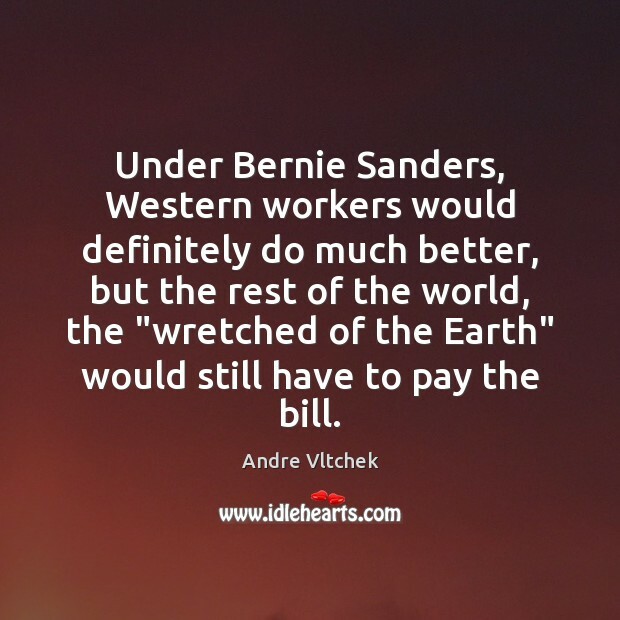 And they'd throw their 'elites' groomed in and by the West, straight out the window. 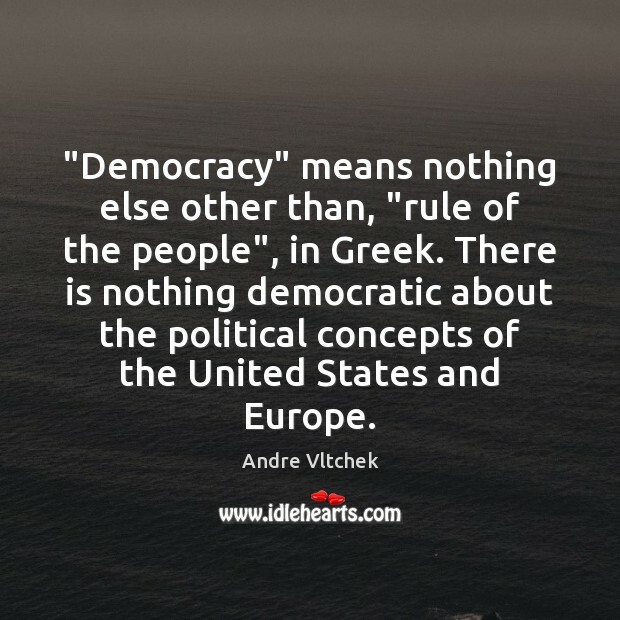 "Democracy" means nothing else other than, "rule of the people", in Greek. There is nothing democratic about the political concepts of the United States and Europe. 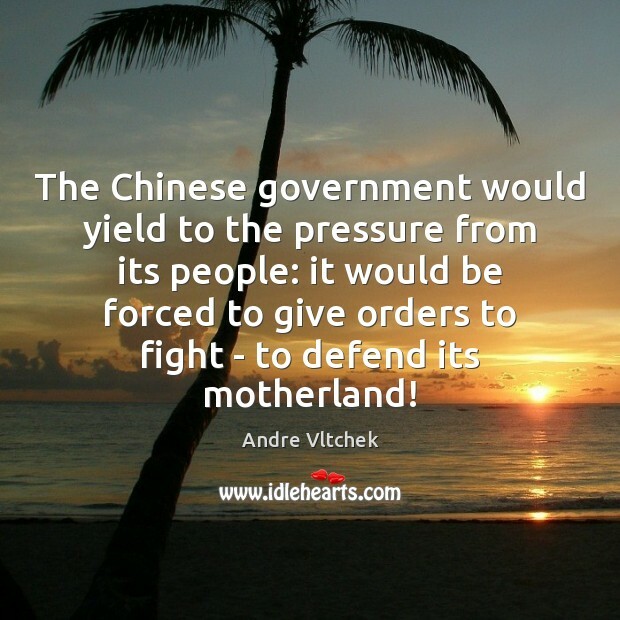 The Chinese government would yield to the pressure from its people: it would be forced to give orders to fight - to defend its motherland! 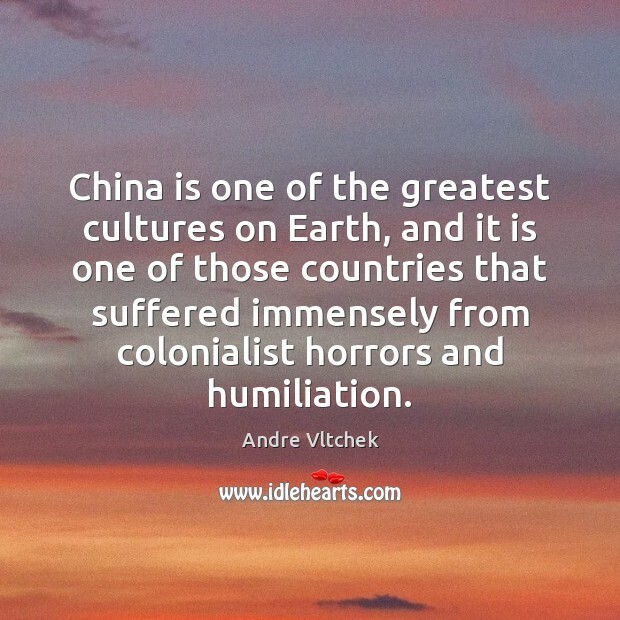 China is one of the greatest cultures on Earth, and it is one of those countries that suffered immensely from colonialist horrors and humiliation. 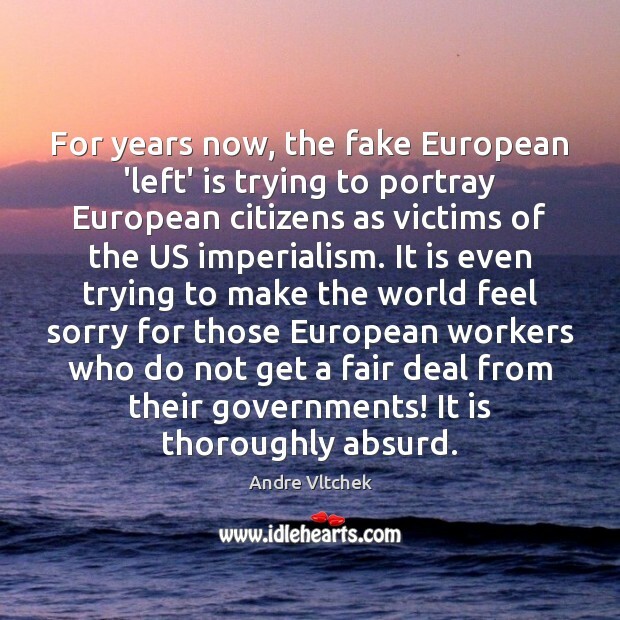 For years now, the fake European 'left' is trying to portray European citizens as victims of the US imperialism. It is even trying to make the world feel sorry for those European workers who do not get a fair deal from their governments! It is thoroughly absurd. There is no regard for human lives, or local national interests. 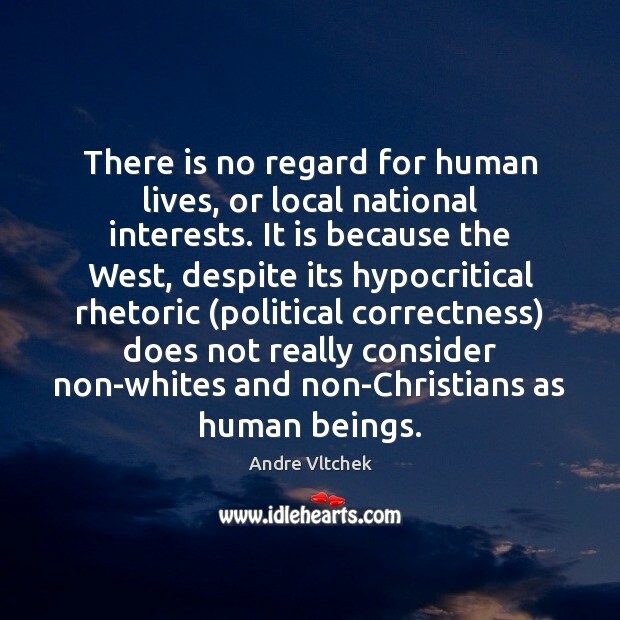 It is because the West, despite its hypocritical rhetoric (political correctness) does not really consider non-whites and non-Christians as human beings. Some socialist movements in Egypt, Tunisia and Bahrain, for instance, were genuine. 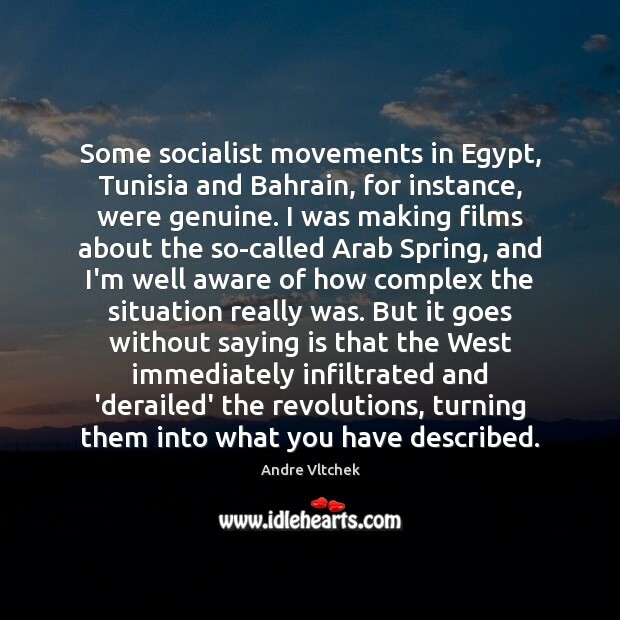 I was making films about the so-called Arab Spring, and I'm well aware of how complex the situation really was. But it goes without saying is that the West immediately infiltrated and 'derailed' the revolutions, turning them into what you have described. 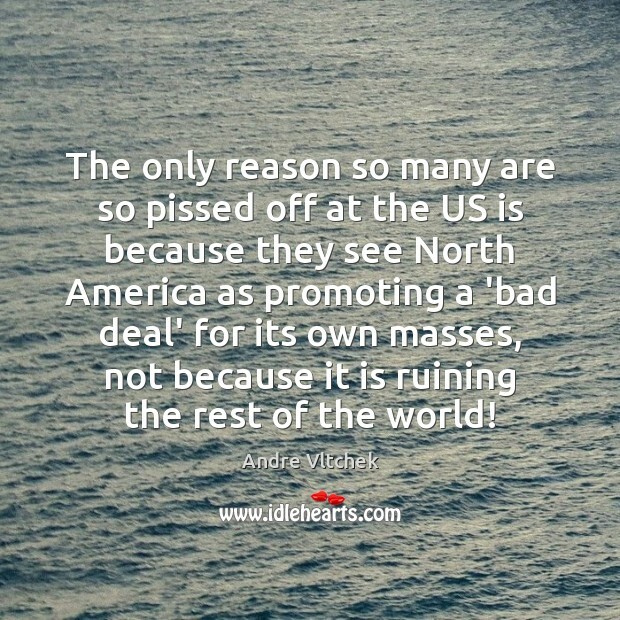 The only reason so many are so pissed off at the US is because they see North America as promoting a 'bad deal' for its own masses, not because it is ruining the rest of the world!